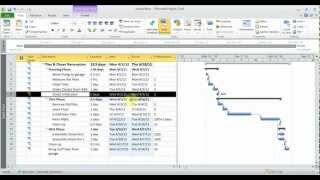 In this video learn to add complete percentage to tasks, change resource allocation, split tasks, add overtime. 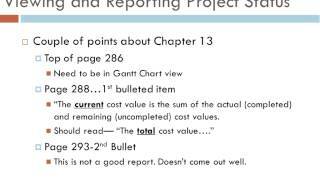 Print Gant Chart, Reports, Visual Reports. 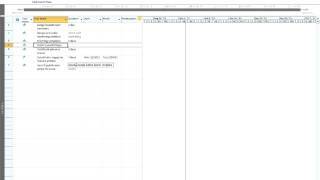 And Send Project as attachment and as a PDF. 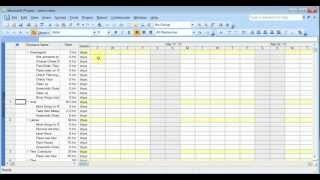 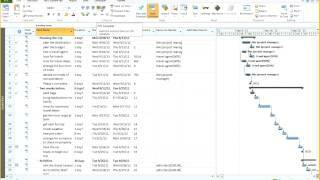 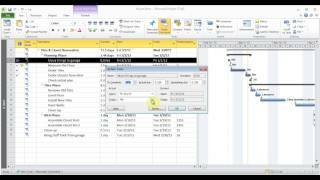 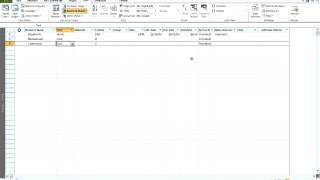 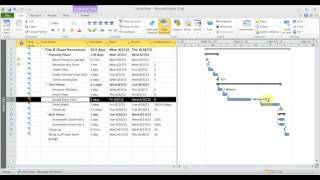 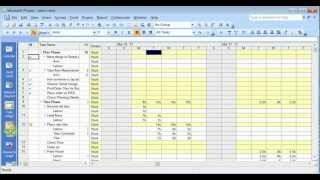 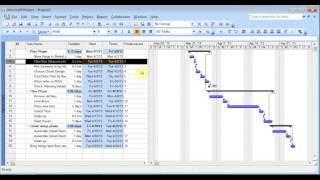 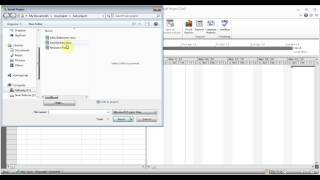 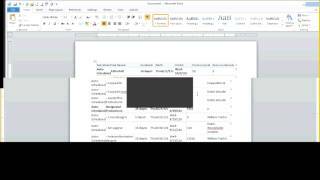 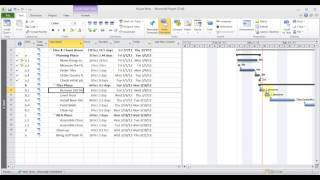 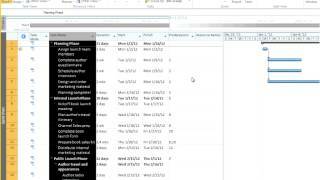 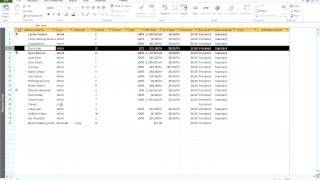 In this video learn to format Tasks, Gant Chart. 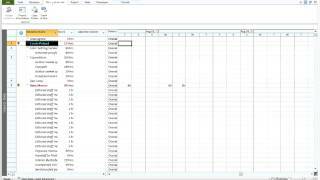 Create Custom Views of Gant Chart, Calendar or tables. 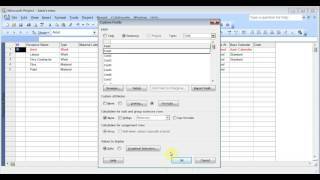 Create Custom fields with calculation and copy it to the Global template to use in future project files. 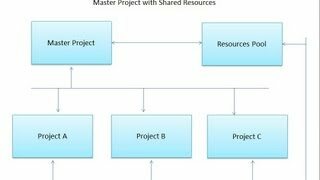 In this video learn about Master Project, which allows you to manage multiple sub-projects from one Master project file and with 1 Resource pool. 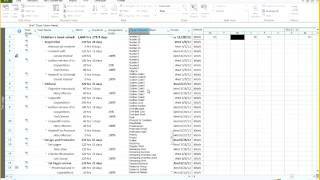 And also learn to Record&Run Macros. 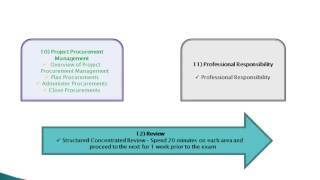 This course covers the basic concepts of project management. 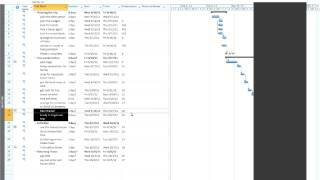 Students workwith project management tools within Microsoft Project. 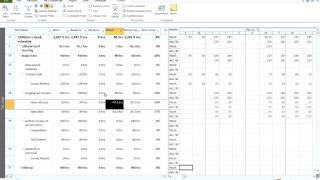 This enables the useof project data, such as tasks, resources, and time, to manage a project.